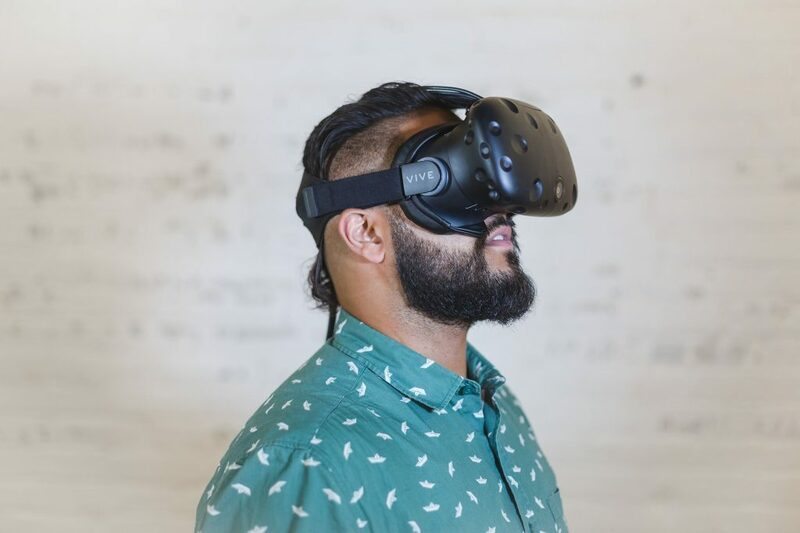 Virtual reality is an innovative tool that can teleport consumers into a synthetic world where they can interact, feel and experience products as if they were in a real, live environment. With virtual reality (VR) we have a new tool which gives users the unique feeling of inhabiting the artificial world. Discover the implicit response of your users’ to understand new products before they exist in the real world. Discover the implicit response of your users’ to understand new products before they exist in the real world. 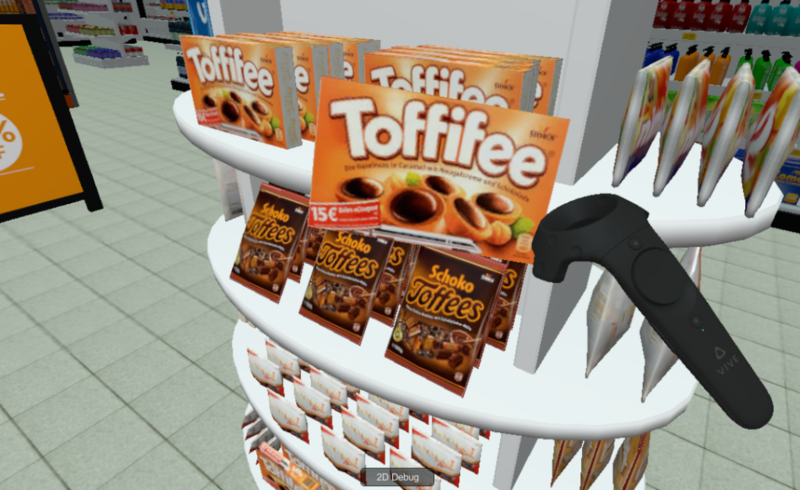 With VR test the impact of products in a simulated space and see how they perform before going live. 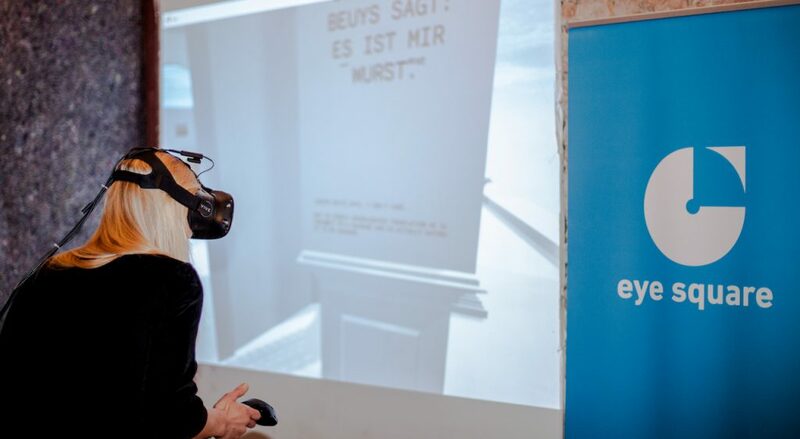 VR gives businesses the ability to develop new innovations and test user response before entering a live environment. Prototype new designs and products inside a virtual space and adjust them on-the-fly. Our pioneering research into measuring attention can help brands understand where their users’ attention is and what they are aware of at any given time.